Below is a funky fun list of things you probably didn’t know about the lovely undergarments we call Bras! There are various debates out about how to properly take care of a woman’s lingerie. Let us point you in the right direction. 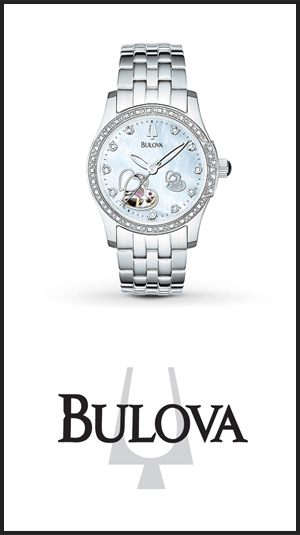 In celebration of the 2014 SA Lingerie issue we are running a competition to win this stunning Bulova Watch. We kicked off the first shoot of the Lingerie season with Jockey. Jockey is an iconic intimate apparel brand in South Africa.